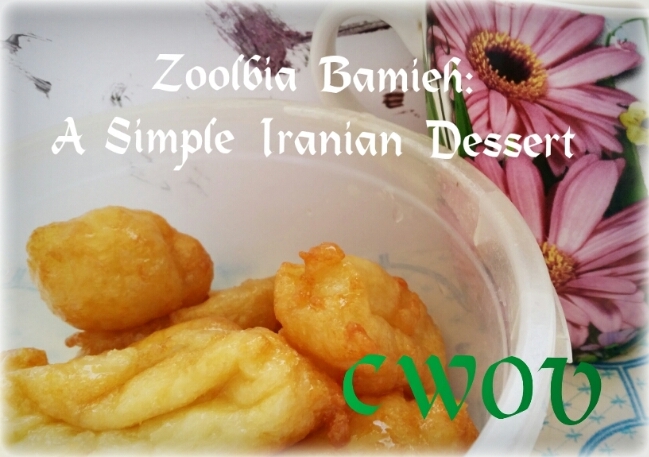 Iran is a beautiful country in the Middle East located by the coasts of Caspian Sea and Indian Ocean. 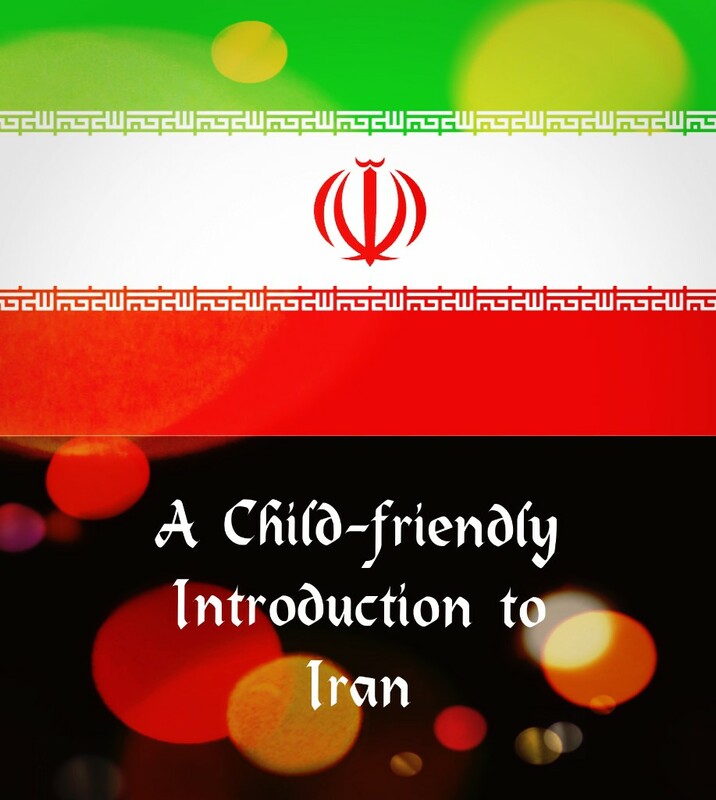 Since it is one of the countries of my children’s heritage, I’d like to share with you a child-friendly introduction to Iran, with some of the interesting facts! In the northwest winter are cold with snow and low temperatures. Summers are dry and hot. 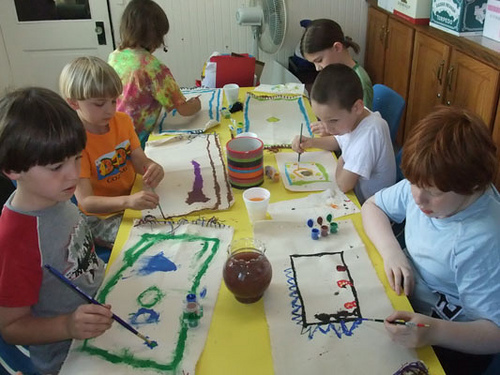 In the south, winters are warm and summers are very hot. 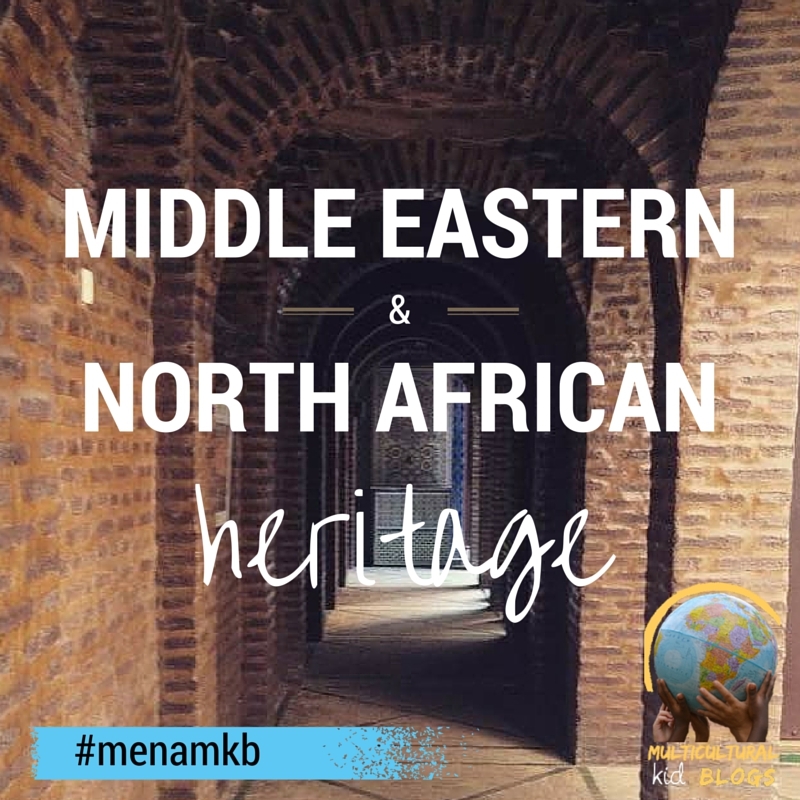 This country has a long and mesmerizing history starting with Elamide Kingdom and unification during the rein of Iranian Meades with its dominant power in the region; which collapsed with the arrival of Alexander the Great and reemerged as Parthian Empire to be later conquered by Rashidun Muslims leading to the fame of Iran (Persia) as the place that produces many famous artists and poets. Modern day Iran borders such countries as Kazakhstan, Pakistan, Armenia, Azerbaijan, Russia, Turkmenistan, Turkey and Iraq. 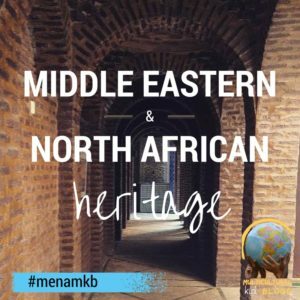 Iran is a very multicultural and multilingual country, with Persian (Farsi) as the dominant and official language and a few minority languages (among which are the Armenian, Georgian and Azerbaijani languages). Naw Ruz (Nauruz , Nowruz, Nouruz) is the biggest and most important holiday in Iran and is celebrated for at least a week starting between the 20th and 22nd of March. When you think Iran, what comes to your mind? 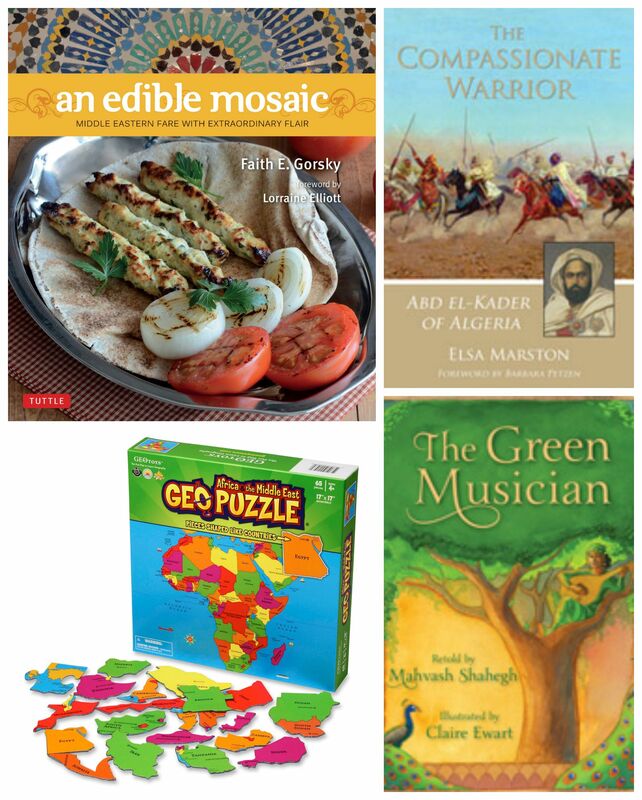 This month we are learning all about Iran, so link up below any old or new posts designed to teach kids on Iran–crafts, books, lessons, recipes, music, and more! 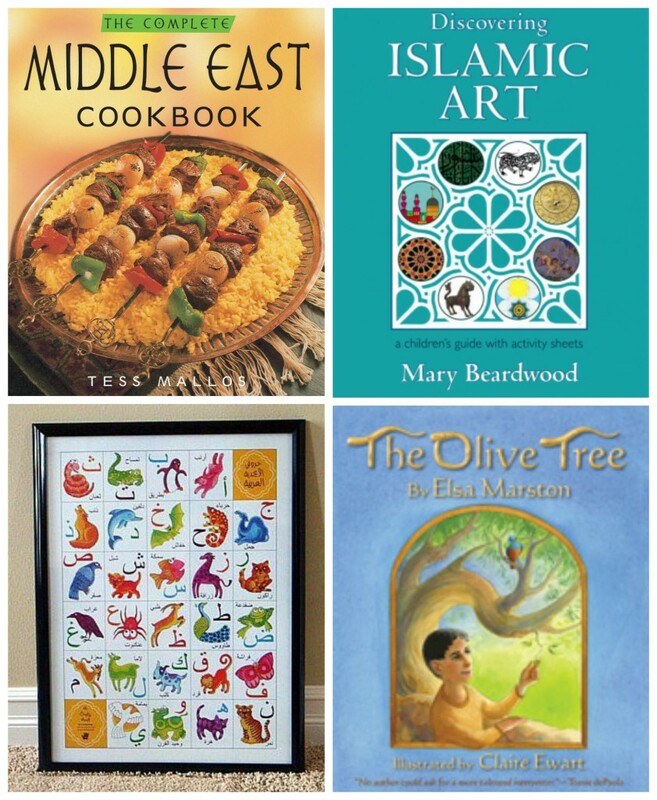 This post is part of the Middle Eastern and North African Heritage Blog Series and Giveaway. 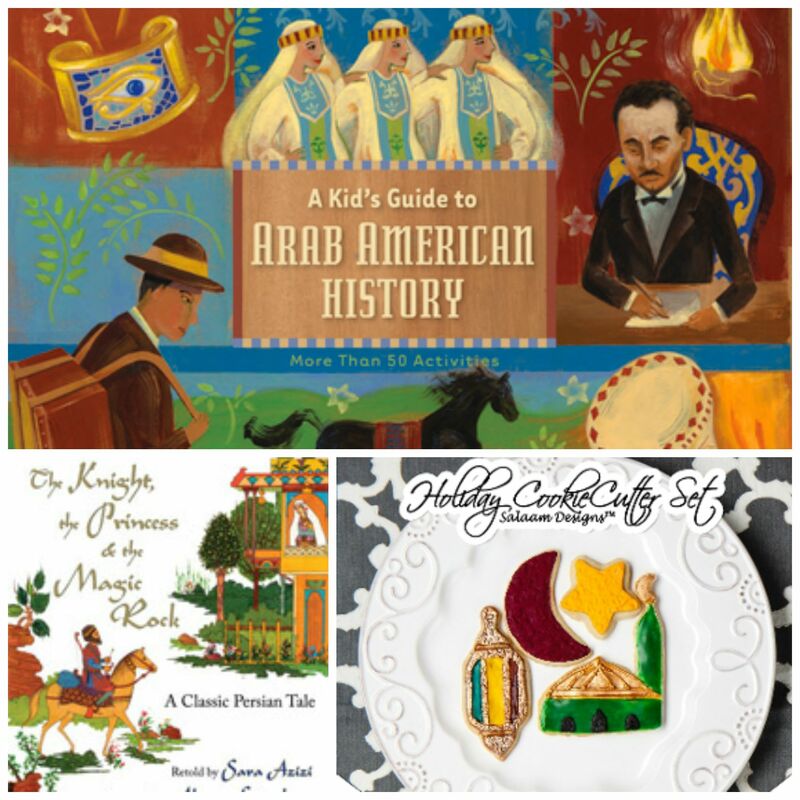 Please visit our landing page for the full schedule and to link up any of your posts on sharing Middle Eastern and North African heritage with kids. And don’t forget to enter our giveaway below!